Richard Stember is a NASA Solar System Ambassador volunteer who shares his passion for space with the public. 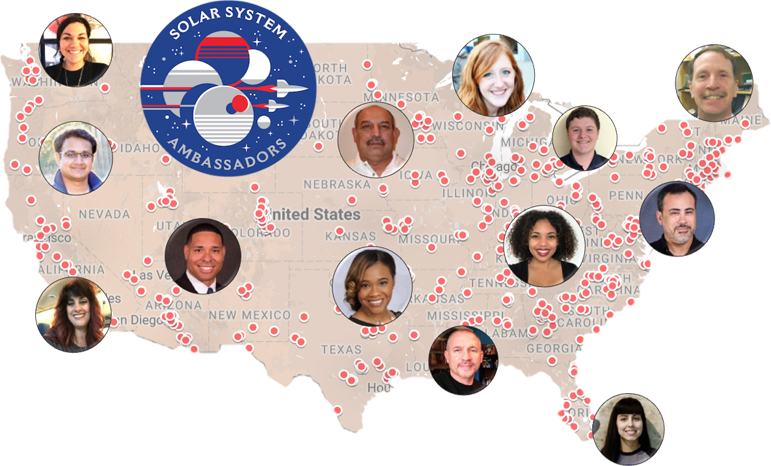 The Solar System Ambassadors (SSA) program works with motivated volunteers across the nation to share the latest science and discoveries of NASA's missions through a variety of events that inspire their communities. Click here for the Directory to find an SSA near you or check the Event Calendar to see if an Ambassador event near you.